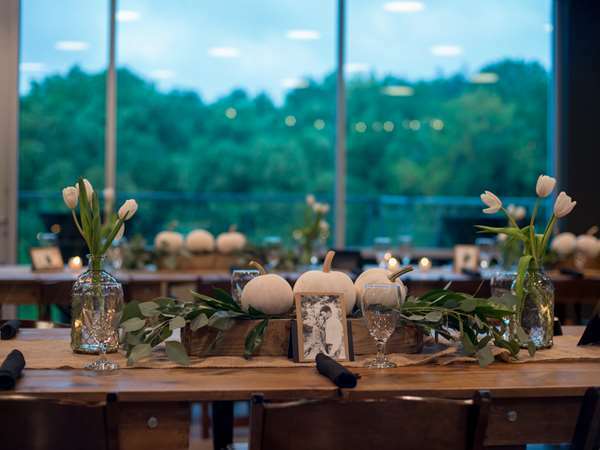 Urban Creekside is the exclusive indoor, private event space for URBAN Eat.Drink. 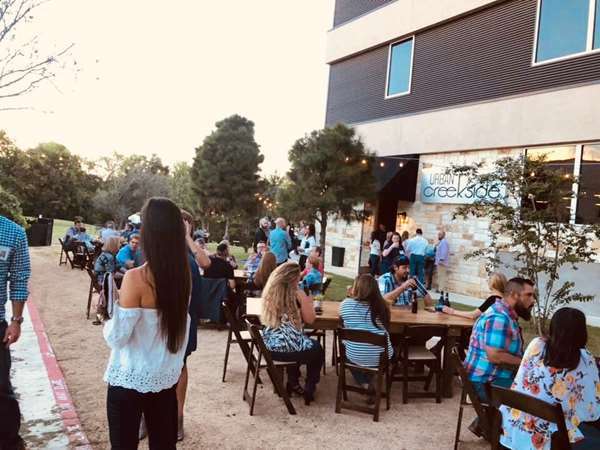 Nestled in the heart of Downtown Round Rock, Urban Creekside offers brick walls and exposed cedar accents, farmhouse tables, high top bar tables and is located next door to our restaurant in the same building as our Rooftop bar. 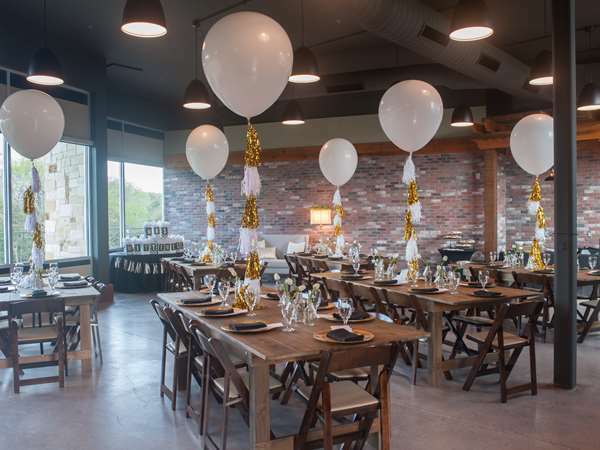 Urban Creekside is more than a restaurant private dining room... it is an intimate quaint event venue for smaller gatherings that is completely staffed and catered by our restaurant! 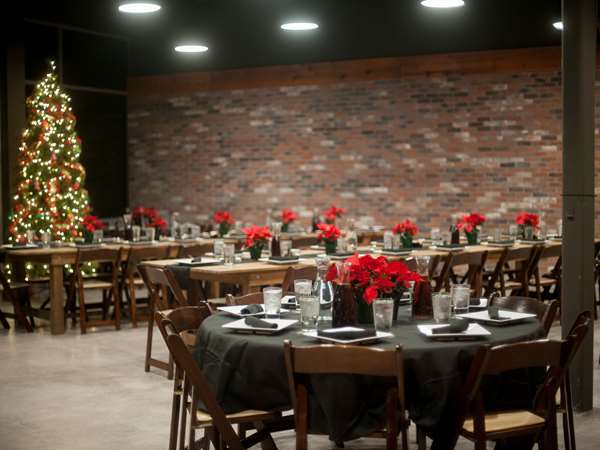 The space can accommodate seated meals up to 60 and mix and mingle events up to 100. 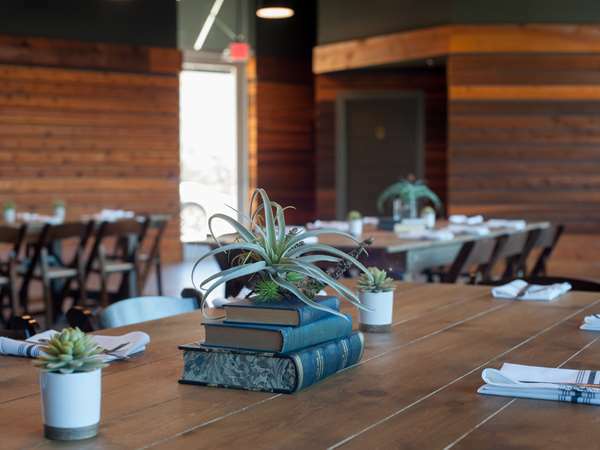 All food, beverage and service is provided through URBAN Eat.Drink. 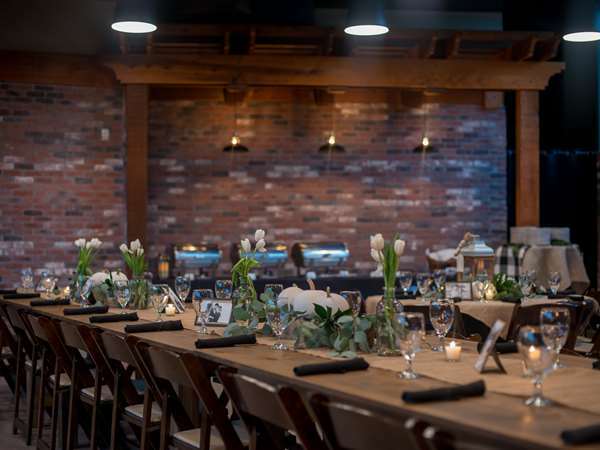 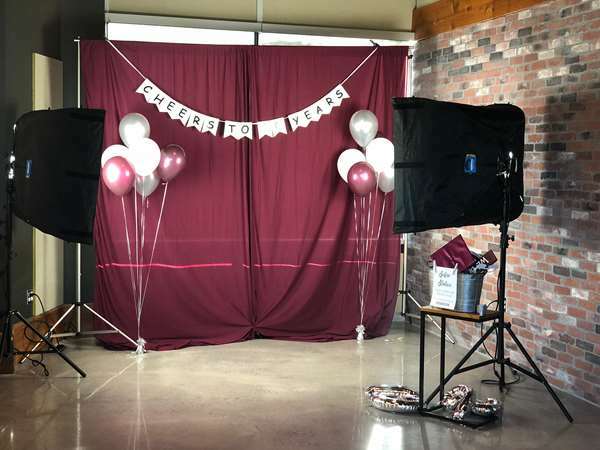 Please inquire about rates and menu options specific to our event room. 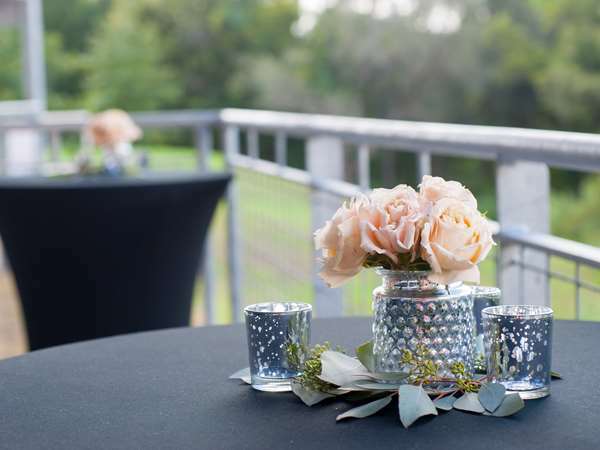 Urban Creekside is the perfect location to host your rehearsal dinner, holiday party, cocktail party, banquet or corporate event in Round Rock. 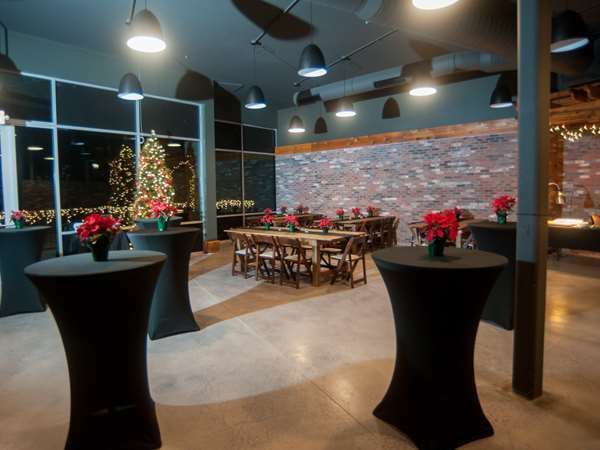 Enjoy a private event venue in Downtown Round Rock with seating for 25-60 or mix& mingle events for up to 100. 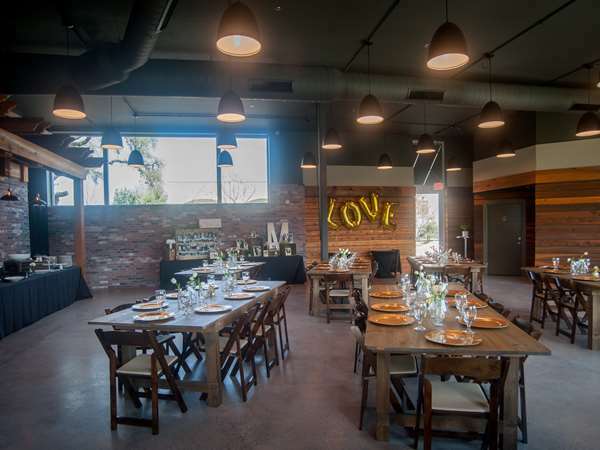 It is located next door to our restaurant with plenty of free street and garage parking around. 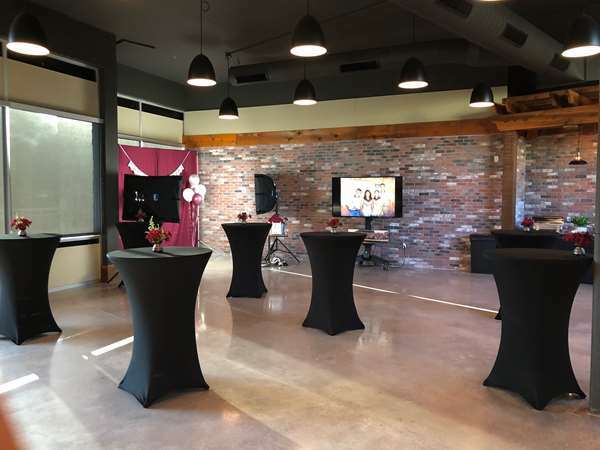 The event space is located in the same building as our Rooftop bar. 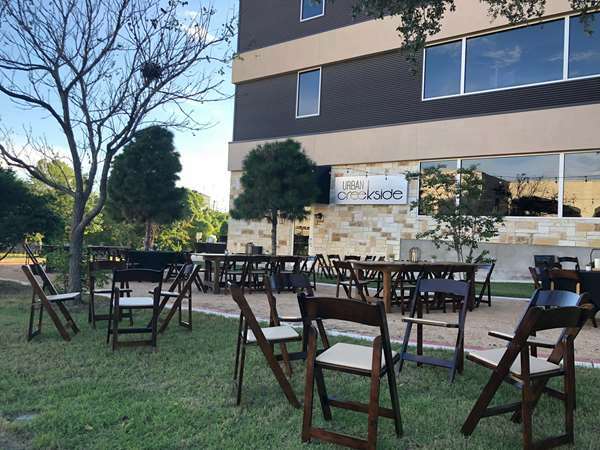 Urban Creekside is the perfect location when you want MORE than just a restaurant with a private dining room. 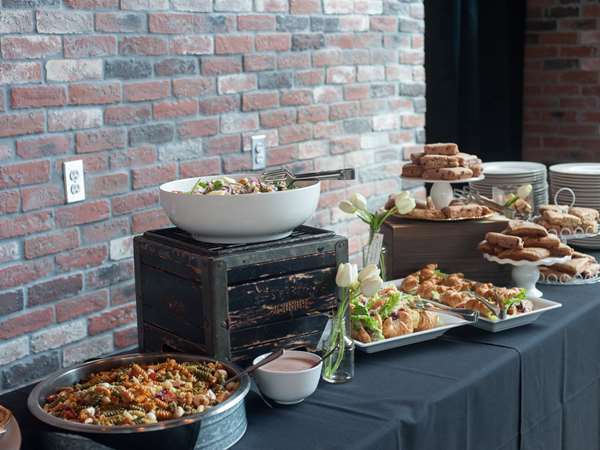 We provide all of the staffing, bartending, catering, set up and break down after your private event.